Wednesday 5th April was our Easter Parades. The children really enjoyed parading their hats and singing their Easter songs to parents. 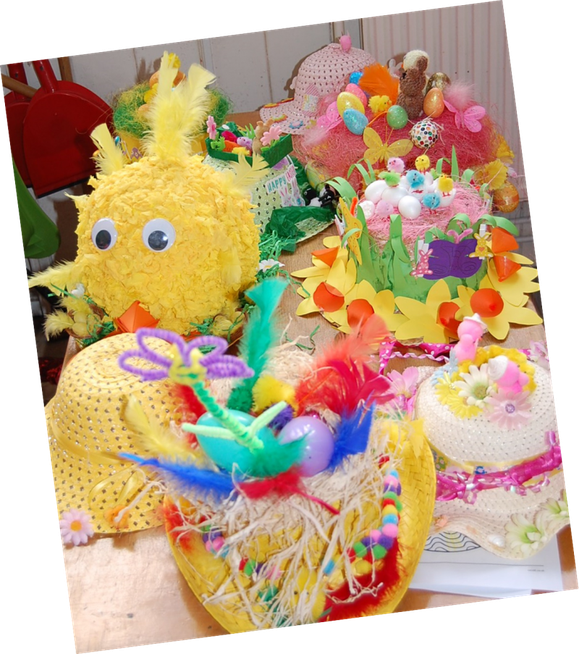 Thank you everyone who made these stunning hats and also a very big thank you to Oliver Vincent’s Grandmother, Mrs Lishmann, for accompanying them on the piano.